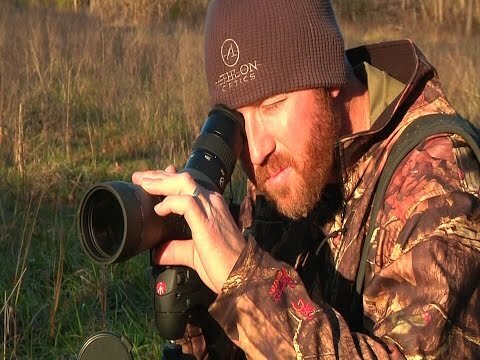 Whether you’re hunting above timberline in Alaska or birding at sea level at Cape May, you will know every detail of your trophy before you take the shot or mark it off your life list. 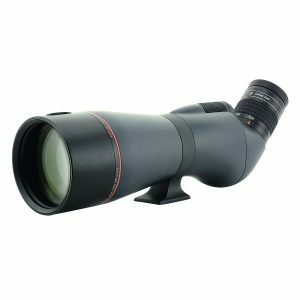 The Cronus line of Spotting Scopes has just about every feature you would put in a scope to make it the best you can get in its class. 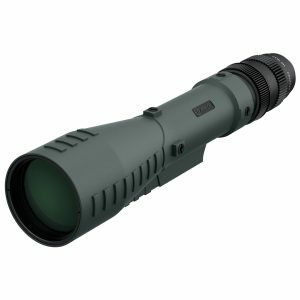 Featuring: Aprochromatic Lens System, ED Glass, Megnesium Alloy Chassis, XPL Coating, Advanced Fullymulti Coated, Dual Focus. 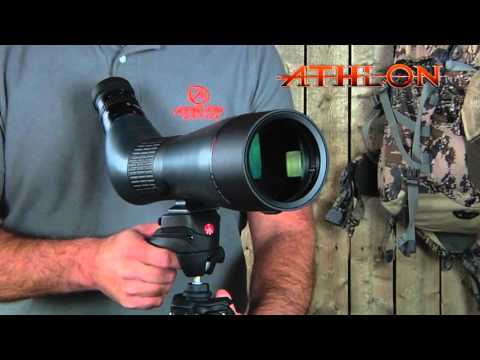 The Ares family of spotting scopes were designed with advanced optical quality and ease of use on top of mind, so when you are trying to collect that trophy of a lifetime, your spotting scope is one thing you don’t have to worry about. 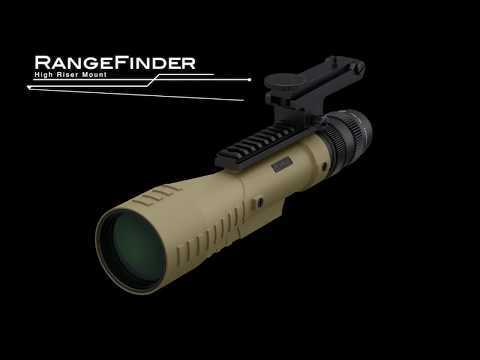 Featuring: Aprochromatic Lens System, ED Glass, XPL Coating, Advanced Fullymulti Coated, Argon Purged, Water Proof. 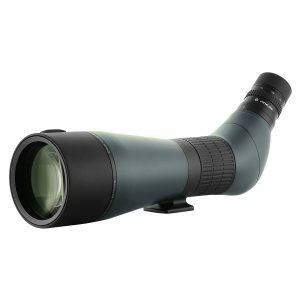 The Talos Spotting Scope comes with a table-top tripod and soft case allowing you to carry the spotting scope and tripod in one package. 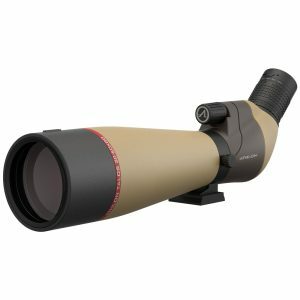 Featuring: Silver Coated Prism, Fullymulti Coated Lenses, Nitrogen Purged, Water Proof, Rotating Ring.